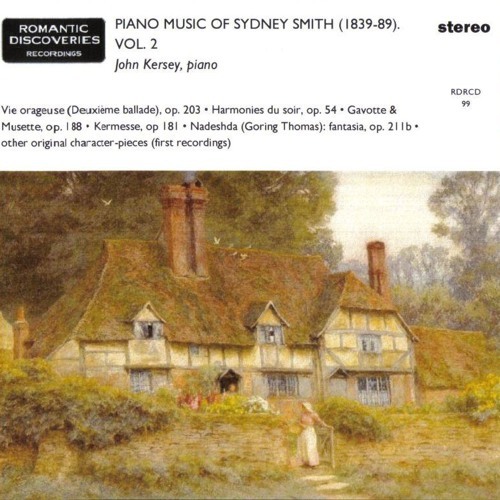 Aspiration (melodie), op 208 no 1 played by John Kersey from the CD "Piano Music of Sydney Smith vol. 2" issued by Romantic Discoveries Recordings. lovely piece, and a great recording, John! I aprreciate that you are "discovering" neglected composers, well done!